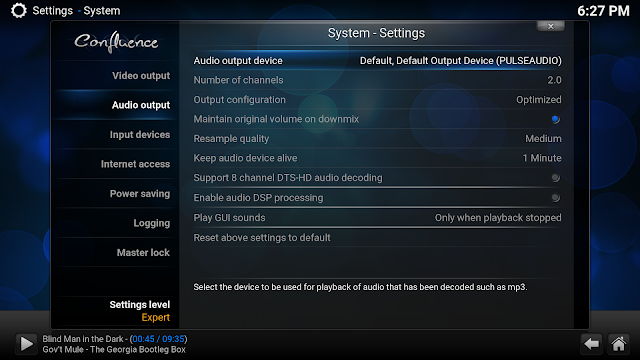 Kodi is installed on a mini ITX i3 Ubuntu box connected to my TV. 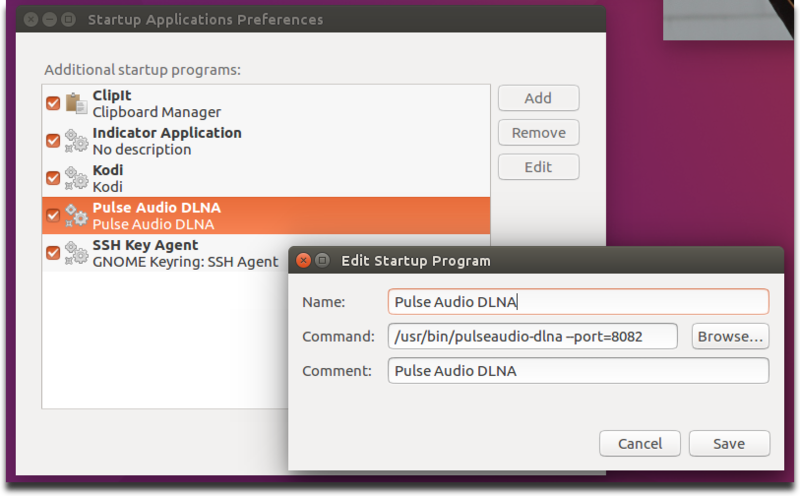 Also installed on the Ubuntu box is pulseaudio-dlna. 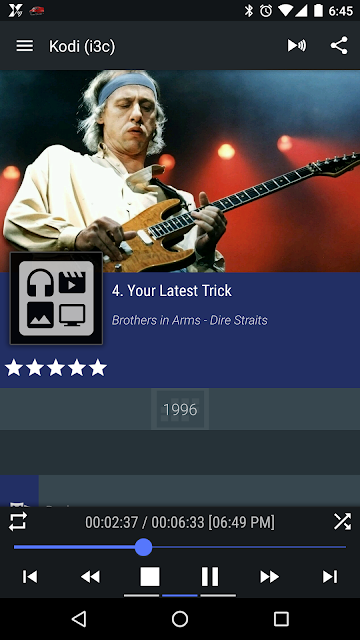 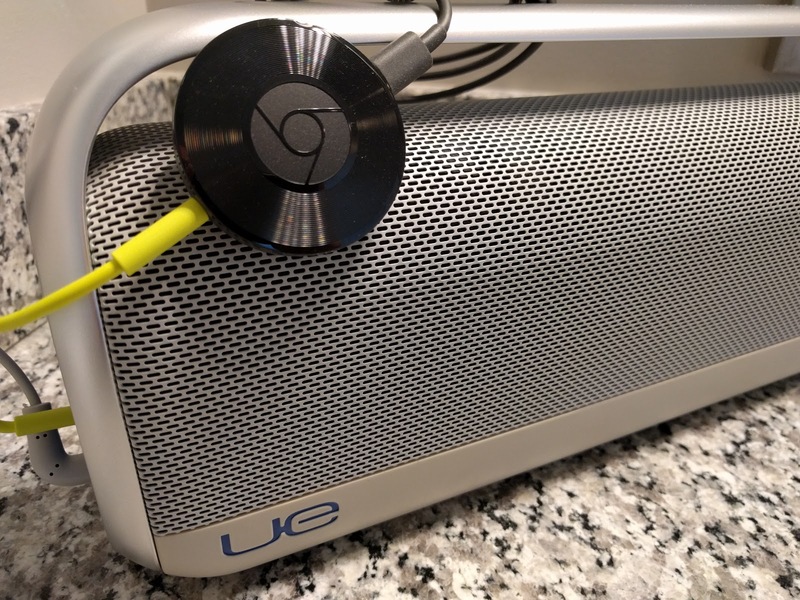 There are 3 Google Chromecast audio devices on my network in an audio group. The Chromecast devices are connected to my stereo in the living room, a boombox in the living room and a boombox in the bathroom. 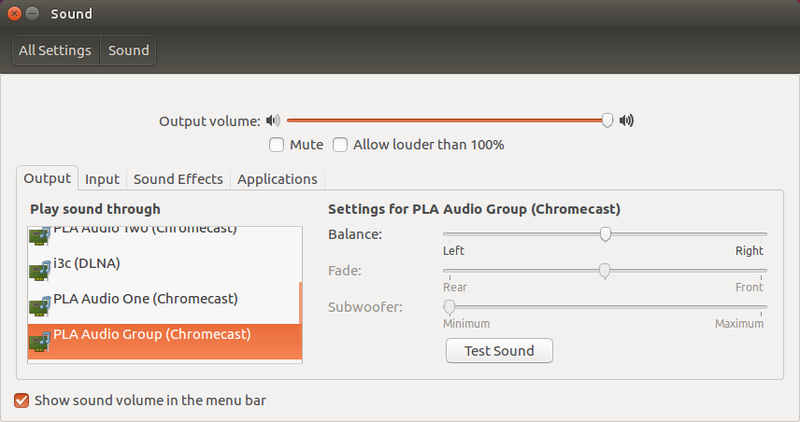 My music resides on another Ubuntu box and is served over NFS. 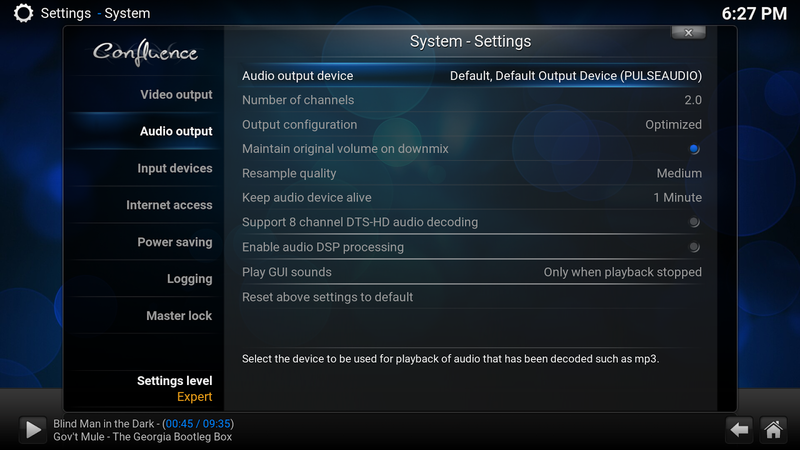 On boot Kodi starts playing music in party-mode. 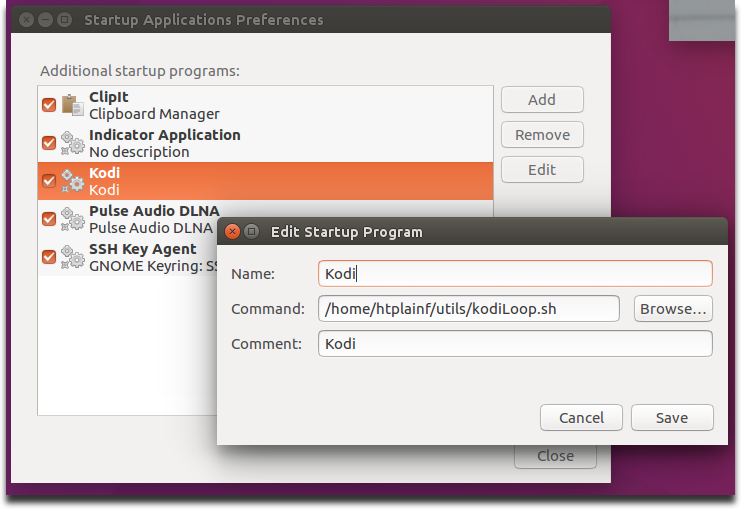 # Loop Kodi in case you exit by mistake.